Wash your hands before trusting your meter. The Baby-Sitters Club: Graphic Novel Review. I have had to remember this more often lately… It happened to me the other day. 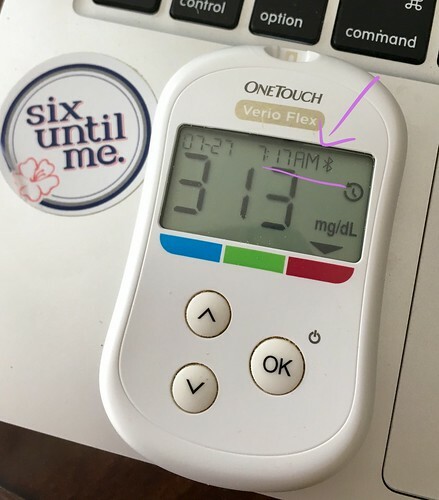 I felt low, but my meter said three-something. thanks for calling attention to this crucial fact!!!! I look at downloads all day long and see this type of thing on a regular basis. tall order some times, which is why CGM makes so much sense! 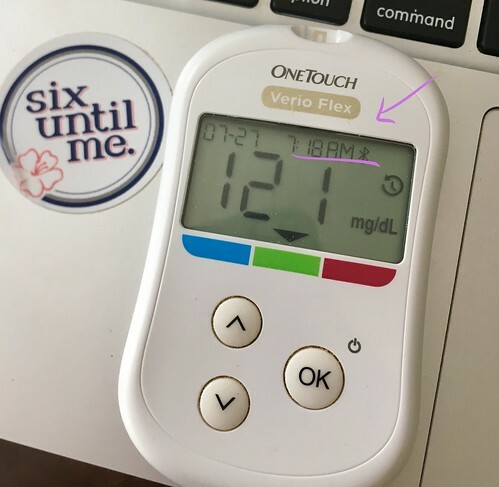 Ahh heck go ahead and bolus. I hear the ER has new frequent flyer programs.